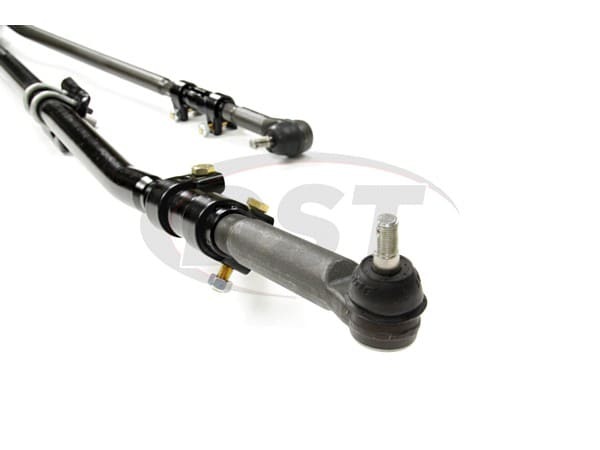 This Complete Inner & Outer Tie Rod End Assembly and Steering Assembly maintains the alignment of your 2009-2013 Dodge Ram 2500 & 3500 2WD/4WD without any major alterations. 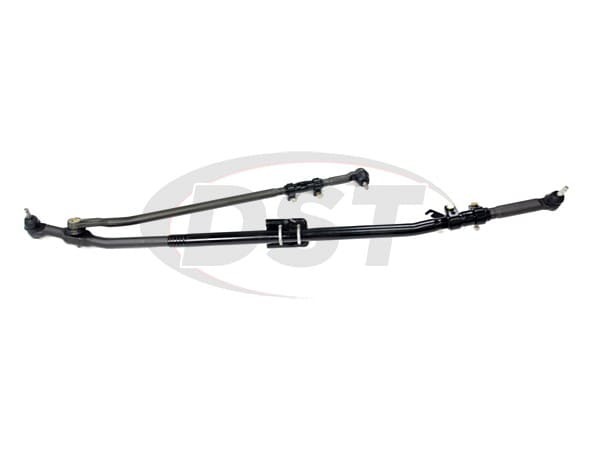 Your Dodge Ram deserves the best and this Tie Rod/Steering Assembly will allow you to have an improved steering response without breaking the band and leave you room in your budget. Not only will Moog's DS800981A save you money, but it will also help prevent premature wear on some of your Ram's suspension components and tires. With quick and easy installation times you can get your truck fixed and back out on the roads all in one weekend. 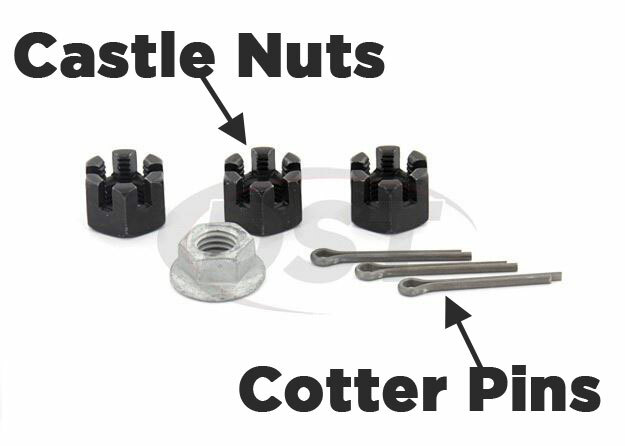 This kit is made of premium quality materials providing strength and durability. This tie rod/steering assembly reduces tire wear, giving you less trips to Tires-R-Us and more time doing what you and your Ram love most. 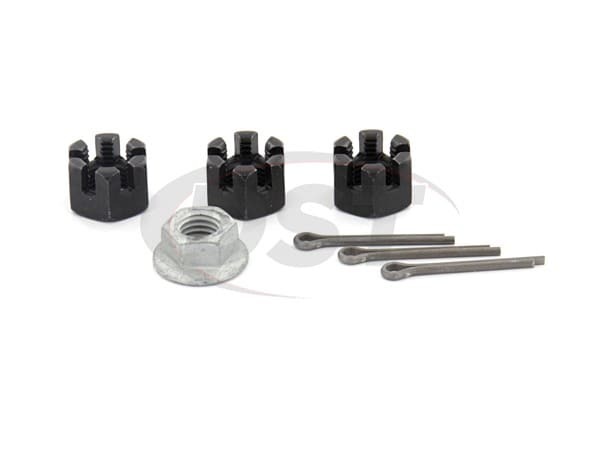 With a promise of improved steering and long-lasting performance/alignment you really can't go wrong with this kit. 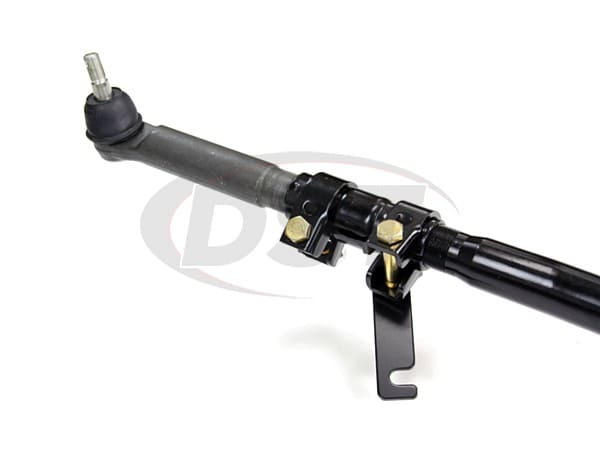 Whether you're looking to give your tires a little longer life or wanting some improved steering we've got you covered with Moog-DS800981A Complete Inner & Outer Tie Rod End and Steering Assembly. Here at Suspension.com we not only handle all of Moog's Lifetime Warranties in house, but we also offer Free Shipping on all orders over $119. We want you and your Ram back on the road as quickly and easily as possible, that's why we have an expert customer service team available to call or live chat. starstarstarstarstar" Looks sturdy and fit well. " Parts fit well, I can see that the intersecting point between the center and drag link has been changed. Steering feels solid. What are the individual part numbers in part number ds800981a? Part number ds800981a is made up of es800532, ds300044, es3422s, es800375, es800558, and es3426s. Will part number ds800981a fit my 2005 Dodge Ran 2500 4wd? No, part number ds800981a will not fit the 2005 Dodge Ran 2500 4wd. You will need part number ds800980a. What is the part number for just the drag link adjusting sleeve that is at the pitman arm form the ds800981a assembly for my 2009 Dodge Ram 3500? 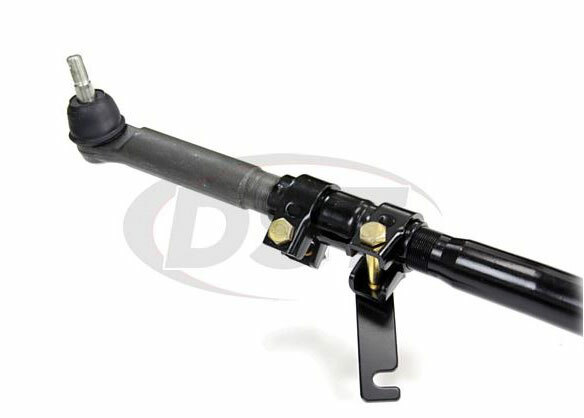 From the ds800981a assembly for the 2009 Dodge Ram 3500, you would need part number es3426s for the drag link adjusting sleeve. I purchased a moog-ds800981a from a local shop and it is missing the hardware. How do I get this hardware? We are an authorized dealer of Moog. You will need to get with your original dealer to get your missing hardware unfortunately, as Moog does not sell or provide just their hard ware for this kit.  What is the difference between DS800981a DS800980a? Will the moog-ds800981a fit on my 06 Dodge Ram 3500? The moog-ds800981a is only guaranteed to fit the 2011-2013 Ram 3500. Is part number ds800981a supposed to come with the nuts and bolts needed? Yes, part number ds800981a will come with the nuts and bolts needed. Will part number ds800981a work with a 6 inch lift? No, Moog parts are manufactured to fit the OE stock vehicles. 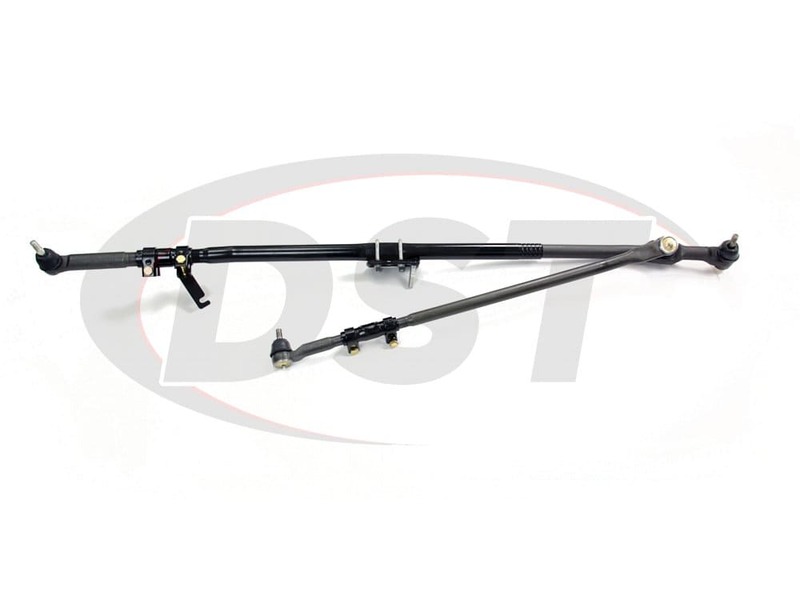 Will the Moog DS800981A work on my truck or will I need a different kit to change out and update my steering assembly on my 2003 Dodge Ram 2500 4x4? Yes, it will fit. You will not have to get another part. Will part number ds800981a fit my 2007 Dodge Ram 2500 5.9L? No, part number ds800981a will not fit the 2007 Dodge Ram 2500 5.9L.